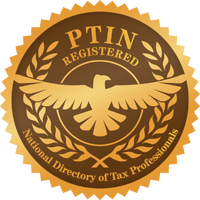 Are you interested in taking on more tax clients? 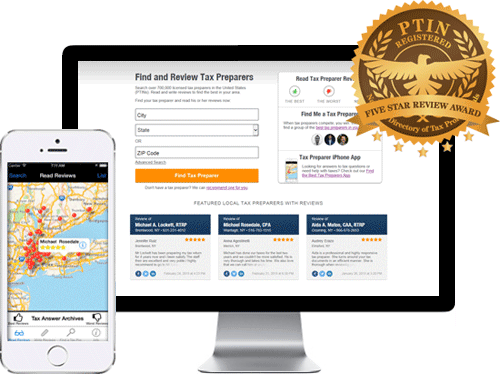 Our “Review a CPA & Tax Preparer” mobile app shows off the best reviews from our featured listings. Want your best reviews visible to thousands of users? We optimize and submit your featured profile to Google. Featured listings are made for SEO. We include a link back to your firm, more information about your services, and a list of your awards and recognitions. Other sites make you pay a recurring monthly fee. Our site is a one-time fee, and you get the benefits for life. After one client, the listing has paid for itself, and if it’s a business client, you’ve made 10x the investment.